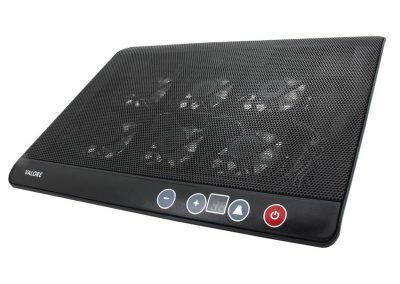 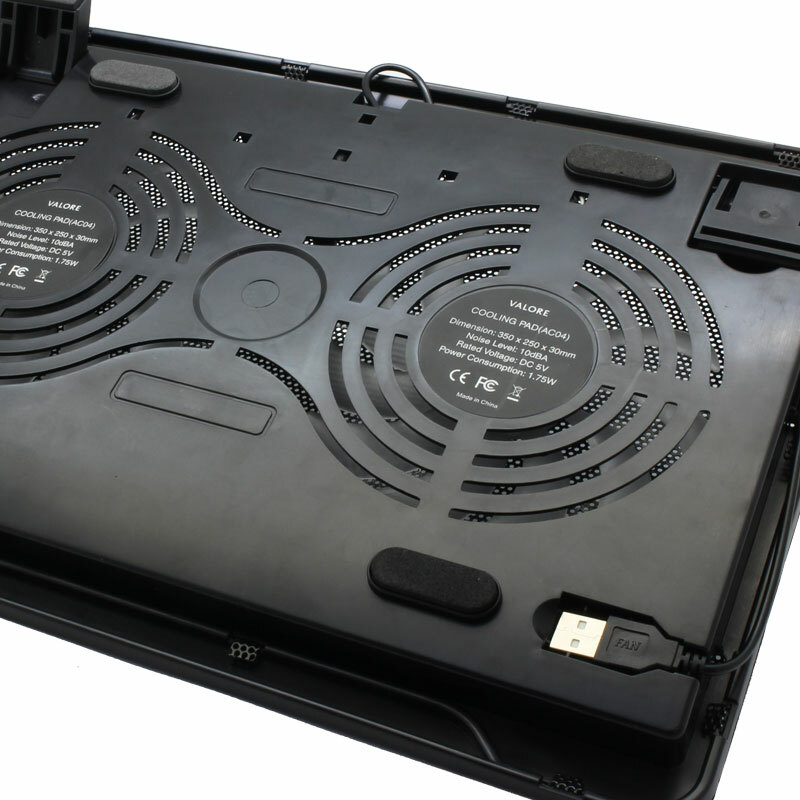 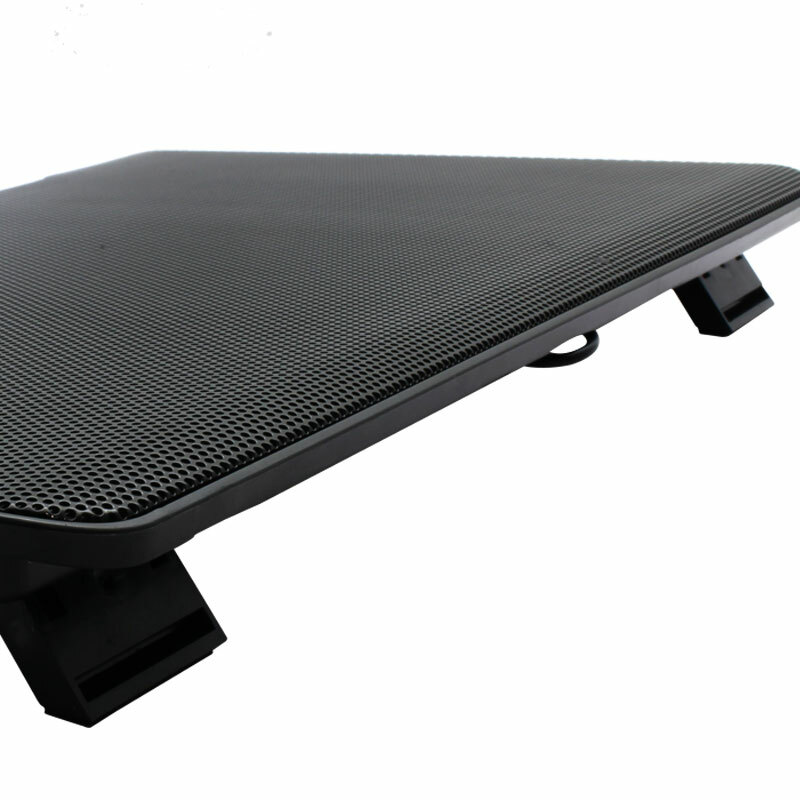 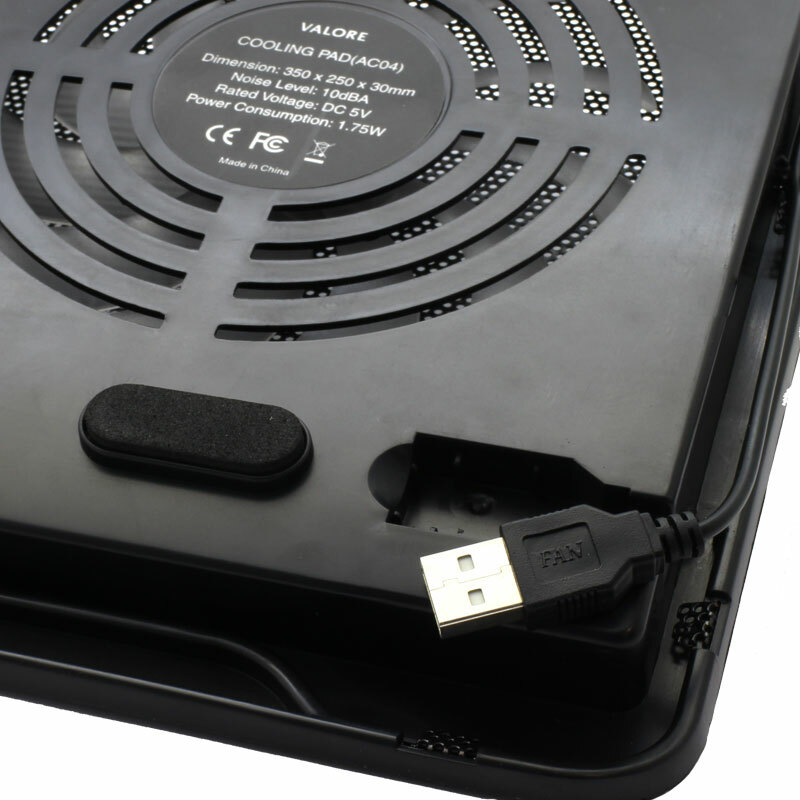 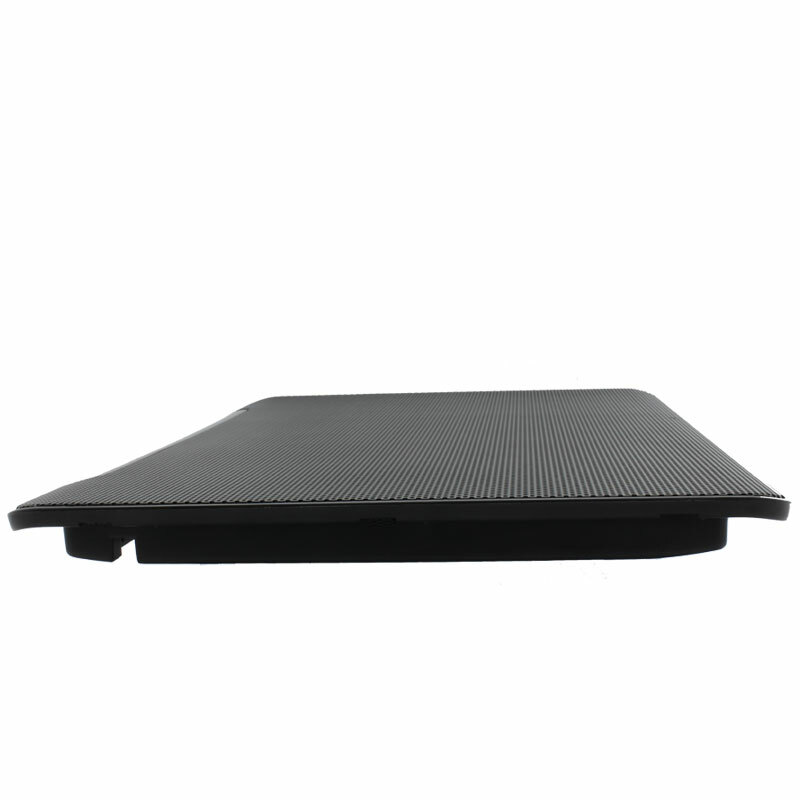 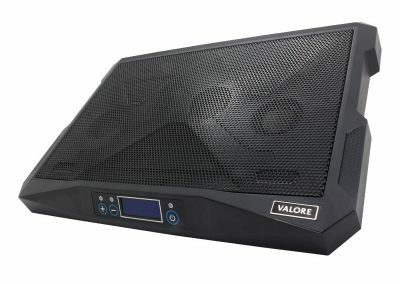 Prevent and protect your laptop from overheating with the Valore cooling pad. 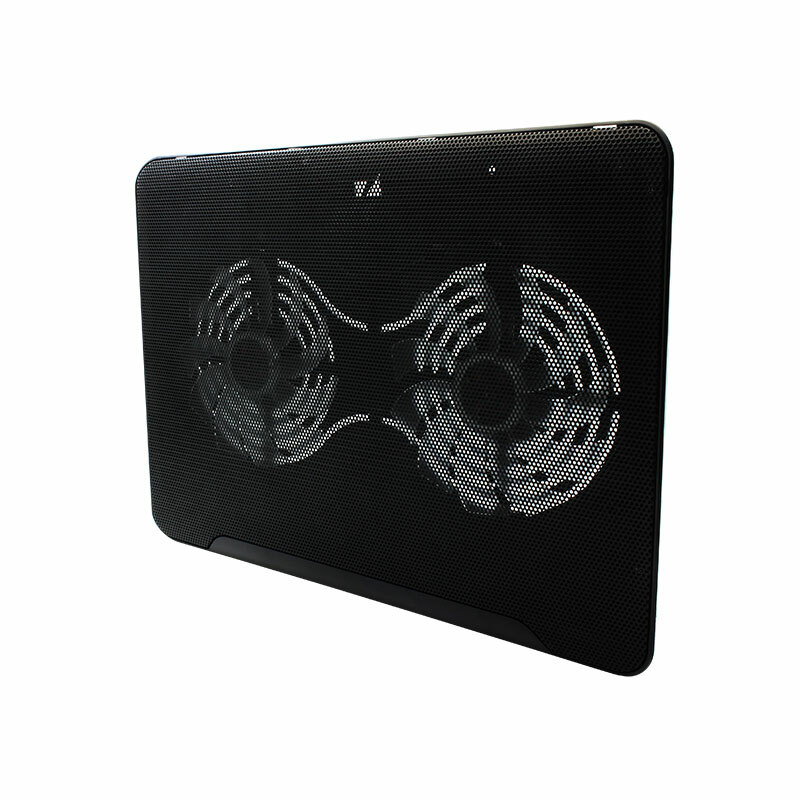 It features dual high speed fans to help keep your laptop cool and comes with backlight that improves your vision, even in the dark. 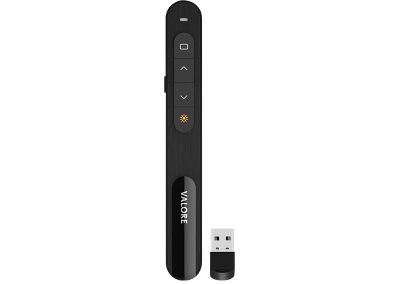 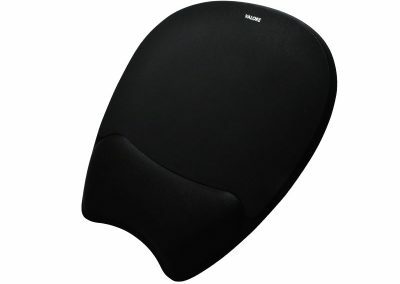 Buy online now @ Hachi.tech!